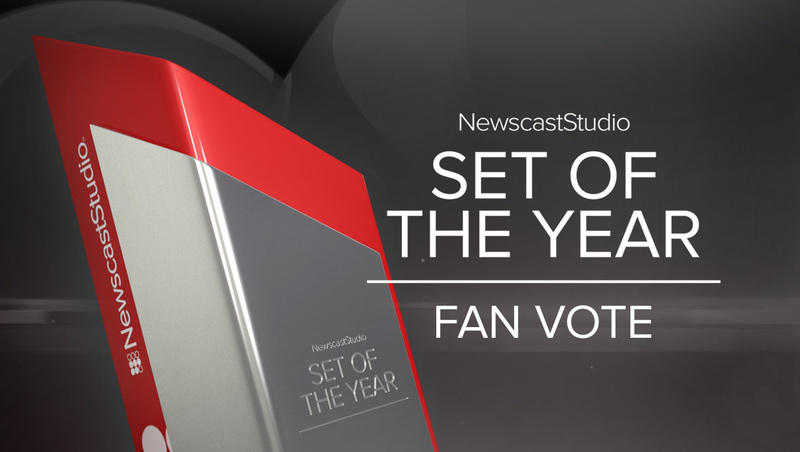 After a heated first round battle, eight set designs have advanced to the second round of NewscastStudio’s annual Set of the Year fan vote, where our reader’s pick their favorite set design from 2017. Voting for round two is open now and continues through 11:45 p.m. eastern on Sunday, March 25, 2018. 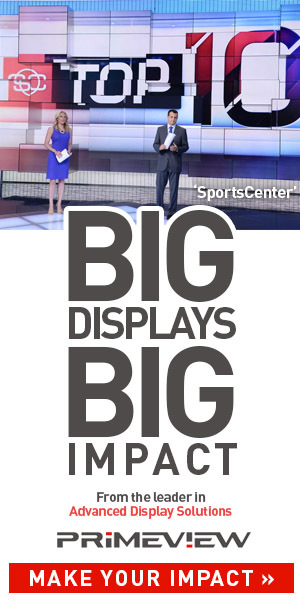 The final round is slated for Tuesday, March 27, 2018 to Tuesday, April 3, 2018, while the final winners will be announced during the 2018 NAB Show in Las Vegas.